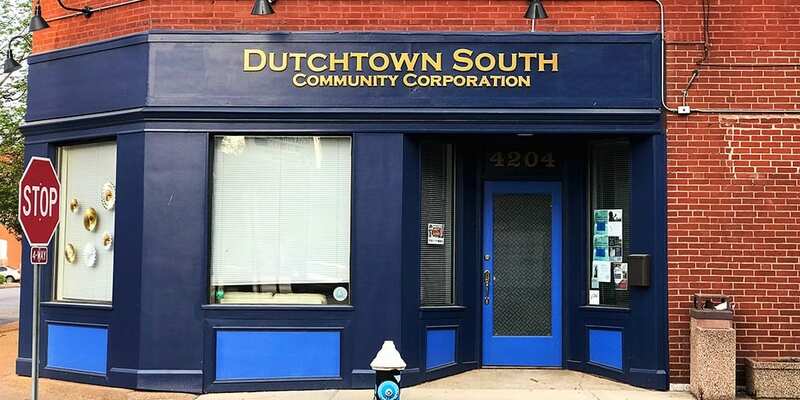 Stop by Dutchtown South Community Corporation‘s office at Virginia and Meramec for an open house! Meet DSCC’s new team members and find out what’s going on in 2019. This event was updated on March 1, 2019 . See more Dutchtown, Dutchtown South Community Corporation, and Open House events.